They just can’t get here fast enough. 2017 has already proven to be a pretty good year for PlayStation 4 owners in terms of new game releases, but as they say, the best is yet to come. Below, we’ve listed seven of our most highly anticipated titles, all of which are coming to PS4 and are either guaranteed or very likely to release in 2017. Monolith Productions blew Lord of the Rings fans away with the 2014 release of Middle-earth: Shadow of Mordor, an original game set within J.R.R. Tolkien’s beloved series. Shadow of Mordor combined lore elements from the books with action-focused melee combat and Monolith’s unique “Nemesis System” that allowed players to form unique rivalries with the Orc and Uruk generals of Sauron’s army. 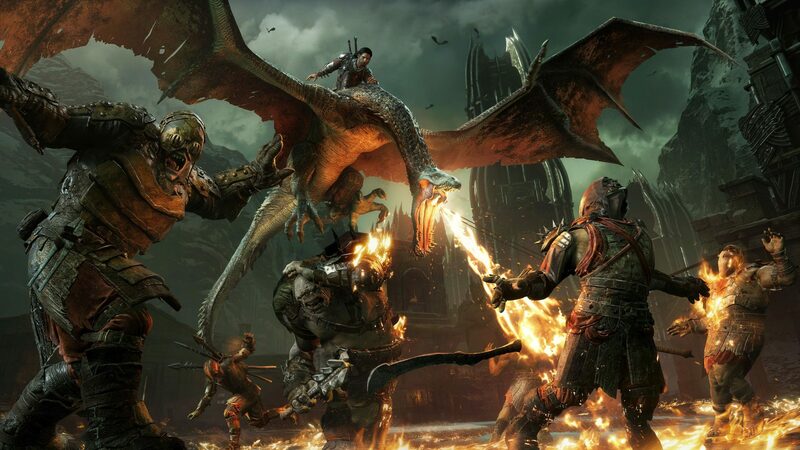 Now, Monolith is looking to strike lightning a second time with Middle-earth: Shadow of War, a sequel that continues to tale of the first game’s ranger protagonist Talion as he takes the fight directly to Sauron. If Shadow of War can improve on the solid first impression Shadow of Mordor made, consider our interest highly piqued.